The 129-room hotel is among the very few internationally managed three-star hotels in Doha and is expected to be operational by April. Enjoying an excellent location in Al Sadd, which boasts the Al-Sadd Sports Complex as well several malls and other attractions, Swiss-Belinn Doha will be the ideal choice for travellers. The hotel is well-equipped to cater for corporate meetings, weddings and other special occasions with outstanding event facilities including a superb banquet hall and a meeting room. On site are also two outstanding food and beverage outlets. Tarek El Sayed, chief executive, Al Rayyan Tourism Investment Company, said: “Swiss-Belhotel International is a leading hospitality group and we are very pleased to associate with them to operate Swiss-Belinn Doha. 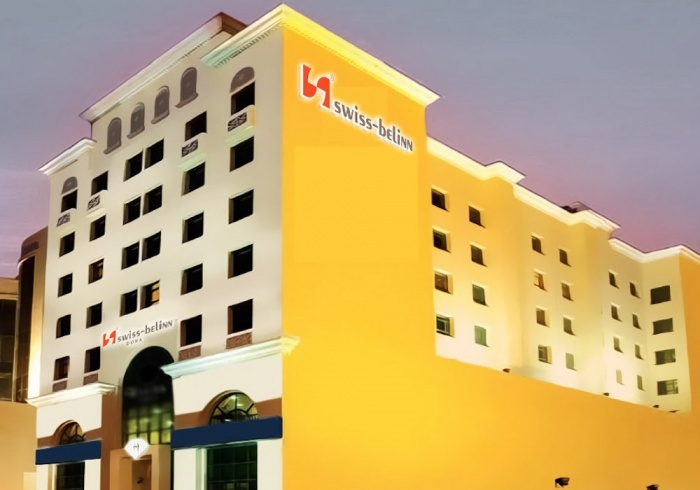 Laurent Voivenel, senior vice president, operations and development for the Middle East, Africa and India, Swiss-Belhotel International, stated: “We are very pleased to expand our footprint in the region with a unique offering such as Swiss-Belinn Doha. “The hotel has been designed to deliver an enjoyable experience with superb facilities to travellers at an affordable price.